To get your free copy of the Film Festival List for Indie Film Hustlers, please fill out the form below. 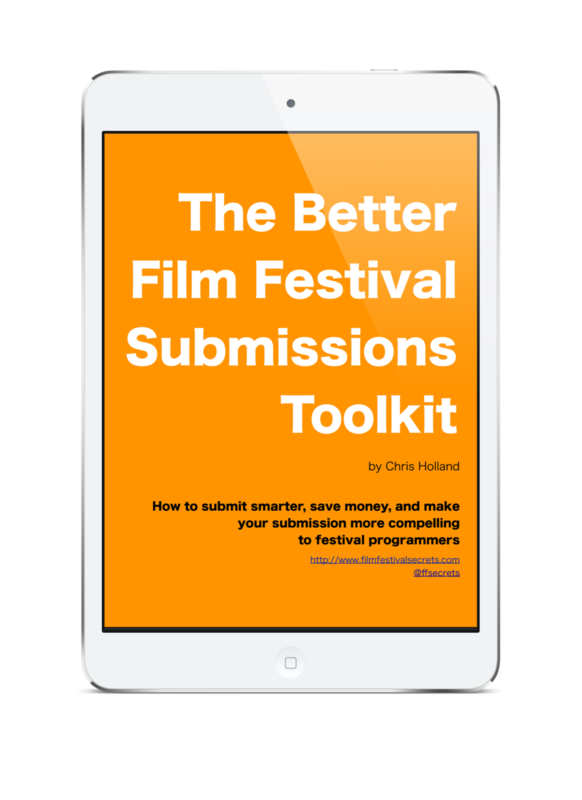 You’ll receive the list and you’ll be enrolled in my 5-part “Film Festival Readiness” email course. You may of course unsubscribe at any time and I will never share your email address. Bonus! Get access to every Film Festival Secrets publication ever and support Indie Film Hustle by subscribing to the Vault for as little as $6 a month.